These offerings help to enhance the transit industry in more ways than one, generally ensuring that buses are safe, powerful, and ready to serve on a daily basis. 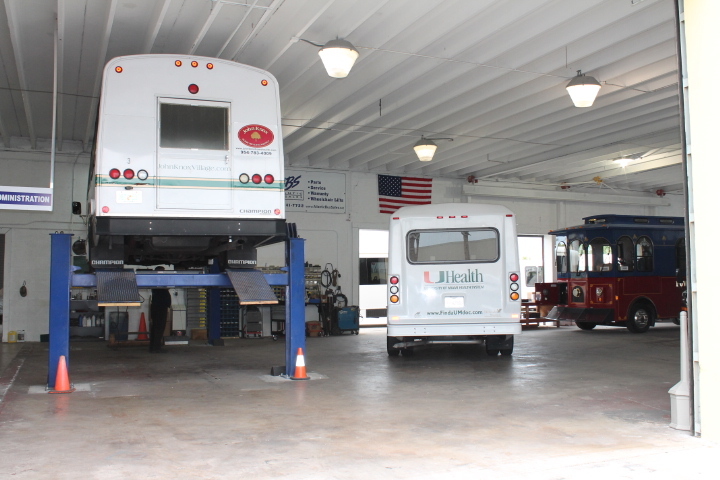 The one thing to remember however, is that buses, like any other vehicle, are eventually going to need repairs, and for that you will need heavy duty bus parts to ensure that said repairs actually proceed smoothly. Just as with Eagle bus parts or International Bus Parts you need to make sure you are getting the best, which isn’t always easy. When your car breaks down, you would head to the auto parts store to look for replacement components. When your bus breaks down however, there is a good chance that you are not going to find what you need at the same store. You need a specialty provider and one that knows just what they are talking about. There is a difference between buying parts, and buying parts from an experienced parts provider. This is where seeking the beat heavy duty bus parts becomes essential – you want to make sure that your buses stay on the road, and you know just how important they are to your business. Whether you are the transit authority or a business trying to run a transportation service, you need to make sure that you are up and running 24/7, or your venture will fail. At our bus parts warehouse, we tend to subscribe to the belief that your success is synonymous with our success. That being the case, we are proud to bring you advice from the most seasoned professionals and parts that will stand the test of time as you drive through the streets. It is important to remember that with a bus, whether it is a shuttle or some other type of transit vehicle, making sure that you have the right parts for the right occasion is critical. Even if you do not necessarily have them on hand when something happens, knowing where to get them and knowing that you have access to the right expertise is absolutely critical. Take a look at our offerings today and be ready for tomorrow.